The Wireless Control Module (WCM) is a key component of the ENCELIUM EXTEND Networked Light Management System (LMS). This device allows luminaires and occupancy sensors to communicate via a mesh network based on ZigBee® standards. Individually addressable, the WCM enables each ballast or LED driver to be independently controlled and configured to best meet the needs of the facility. The WCM switches a fixture ON or OFF via a relay contained in the module as well as delivers a low voltage dimming signal to any 0-10V dimming ballast/driver. A WCM can be connected to LED drivers without isolation between the dimming section and the electrical output for added flexibility in LED driver options. 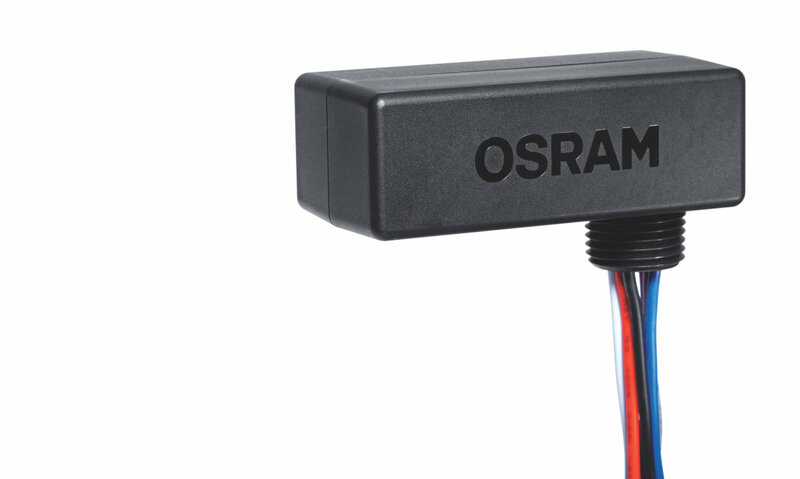 OSRAM offers a special Damp-Rated WCM for installations subject to moderate degrees of moisture. The WCM is compatible to ENCELIUM EXTEND hardwired products via the GreenBus II port on the device. This enhances the flexibility of the system to include phase-cut dimming, area lighting control and relay panel control.